Whether you are remodeling your existing home or building an addition, it is possible that you will need a panel upgrade. 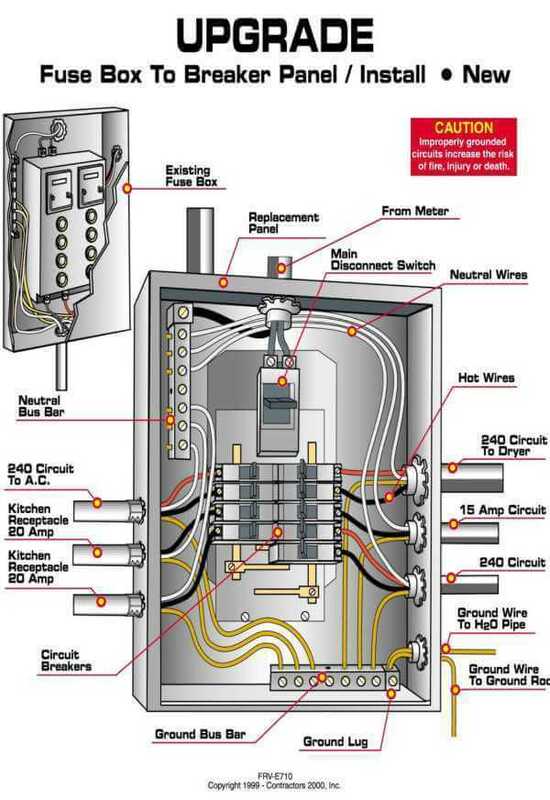 The electrical panel is designed to safely handle all of the electrical lines running through your building. When you add on new lines, appliances, lighting, and security measures, your existing circuit breaker panel may not be able to handle the additional work. In order to ensure that your panel can safely handle all electrical supply lines, you may want to invest in a panel upgrade that can channel the additions you have made to your power supply. The circuit panel is the lifeline for all of your electrical needs throughout your building or home. It is designed to safely distribute power obtained from your provider throughout your building in order to operate all devices that are reliant on electricity. When it fails to function properly, you place your home or business at risk of experiencing a fire that may have devastating consequences. In many cases, the existing circuit panel in a building becomes outdated or obsolete, leaving the owner in need of an immediate upgrade to maintain the safe functioning of the electrical system. In other cases, the demand for electricity within the building may simply exceed the existing capacity for your current panel. In order to avoid the loss of electrical power, damage to lighting or security devices, fire, or damage to existing electrical devices within the home, it becomes necessary to undertake a panel upgrade and/or addition. Only a licensed electrician has the proper skills and knowledge to safely install panel upgrades and additions. Hiring someone who hasn’t had the proper training puts your building at risk of fire, so you should always arrange for a professional to complete all electrical work, including panel upgrades and additions.